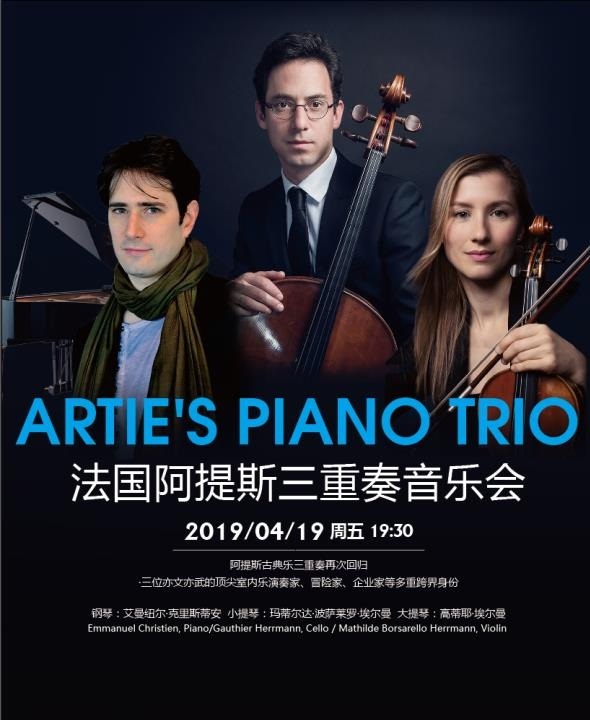 Artie’s Trio is Olivier Patey (clarinet), Emmanuel Christien (piano) and Gauthier Herrmann (cello, and also the founder and director of the collective). They met at France’s top music school, the Paris Conservatoire, and started playing together in 2008 at what has become the twice-a-year Artie’s Festival India – a chamber music festival that celebrates its 21st edition at the end of this month. Artie’s Trio has barely stopped since, travelling widely and playing concerts that have become known for their personality and accessibility.